If there’s one thing better than a fabulous coffee when you really need it, it’s a playground right next door for the kids to run amok in. There are plenty of cafes around town with great locations close to reserves and fun-filled playgrounds, here are six of our favourites. Located in the beautiful Bayside suburb of Brighton, this nineteenth-century building has become a favourite pit stop for many parents in the area. Not only is there a fantastic menu here that does breakfast until 3pm and lunch all day, but it has great indoor and outdoor space, making it all-weather material. 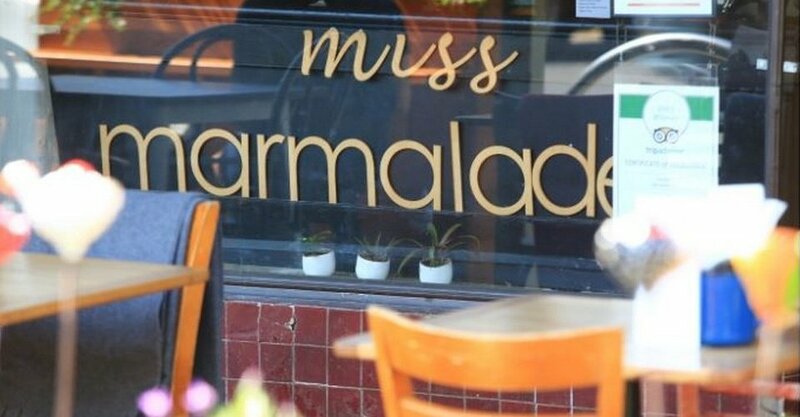 Miss Marmalade is a cosy little eatery situated in a quiet residential street in Brunswick. It is well-known by local parents as being uber kid-friendly, especially owing to their ‘Little Ones Menu’ that includes such favourites as cheesy soldiers and gingerbread men. The kids menu caters for brunch, treats and drinks. Miss Marmalade is only a two minutes walk from one of Brunswick’s most lovely parks: Temple Park. And here you will find heaps of grassy space for kids to run off those lamingtons, and sturdy play equipment that caters for all ages. There is a wave slide (not too steep), a climbing wall and monkey bars. You’ll also find plenty of trees around if you want to find a shady spot to relax while the kids play. In Carlton North, Birdy Num Nums is a quirky, casual café where you kind of feel like you’ve entered a time warp. In a good way. But the true gem of this place (aside from brilliant coffee and friendly service) is the shaded and secured courtyard for kids to play. There is ample space for little ones to play chasey, and a large sandpit with toys that is just waiting for a few castles to be built – then promptly demolished. You’ll find a neat little kids’ menu here that includes nuggets, pasta, a burger and pancakes. 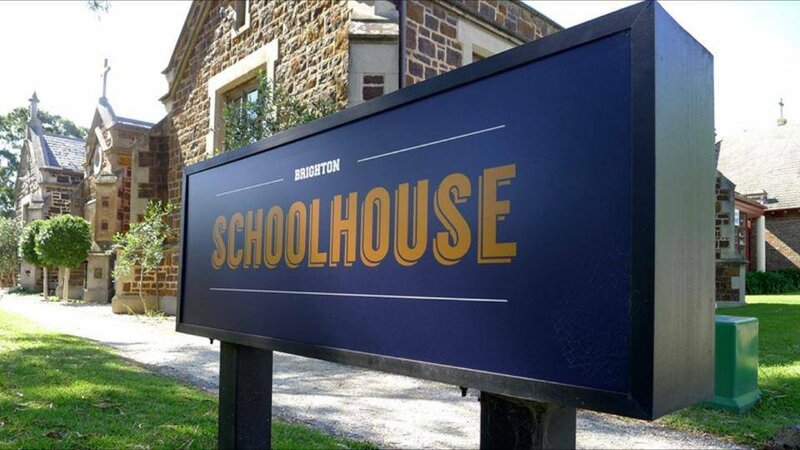 For a truly magnificent setting, and one that makes you want to spruce yourself up a bit, head over to the historic Como House and visit the Stables of Como café. There is outside seating here, as well as a spectacular six metre long table inside, and a menu that just makes you smile – did someone say ‘Waldorf salad’? You can even order picnics to enjoy on the manicured grounds – complete with scones, jam and cream. Heaven. When the kids start to get restless, Como Park is right next door with a playground that includes swings, a seesaw, climbing equipment and slides. Everyone loves The Boathouse. It has a killer menu, a gorgeous location, and an inviting atmosphere that is hard to top – and it’s completely flanked by nature. 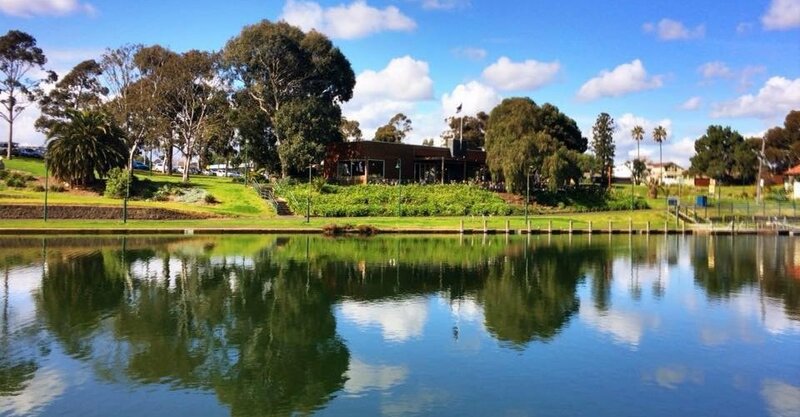 On the one side of The Boathouse is the iconic Maribyrnong River, which makes for glorious views while you enjoy lunch on the terrace. The grassy expanse of the Maribyrnong Park fills the area to the rear of the café, and right alongside the building is a fully-equipped playground for kids to enjoy, with shade sails. You’ll find a good footpath for scooting; there also are swings, seesaws, interactive equipment and some curious looking sculptures at this playground too. This is definitely one that will keep little ones busy for some time, and round off an exquisite lunch perfectly – with happy, giggly kids. 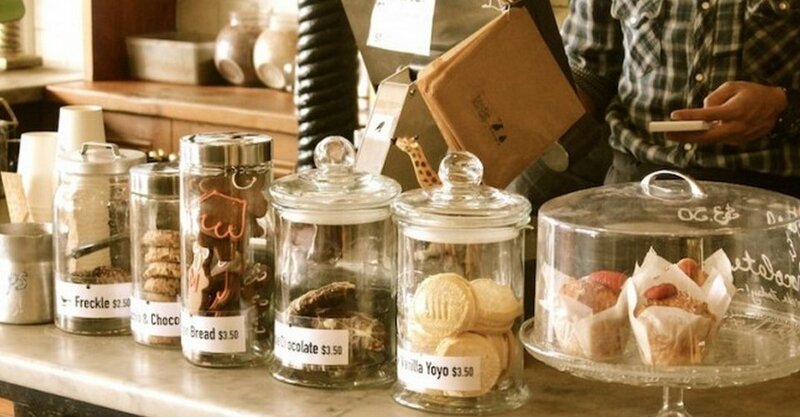 This favourite little hang-out of Armadale parents is a true gem. The canteen itself serves up some delicious fare, and the location is ideal for active kids to tear it up. There is some outdoor deck seating here, as well as indoor tables, but many people choose to grab a coffee and sandwich from the canteen window and cruise the park with the kids. There is a large reserve adjacent to the canteen with loads of running room, and a fully-fenced playground comprised of mostly wooden equipment. It has a climbing frame, fireman’s pole and chain rope. 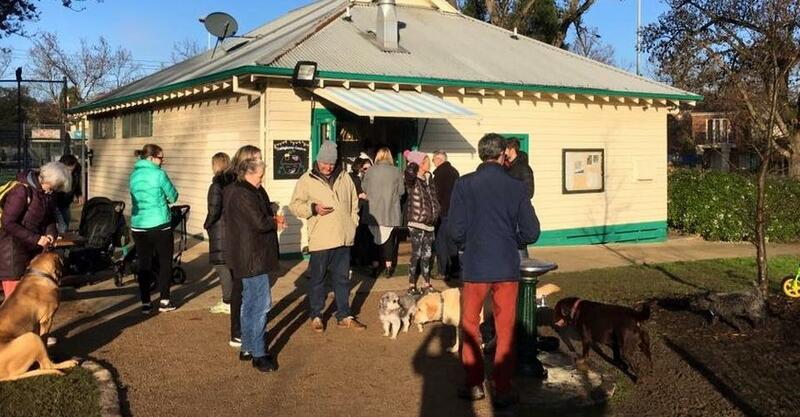 This is one cafe outing the dog will love too.